The man, 20, was detained at a house in the Welsh capital Cardiff by counter-terrorism officers, London police said. Seventh man arrested over the attack at Parsons Green station which injured 30 people. 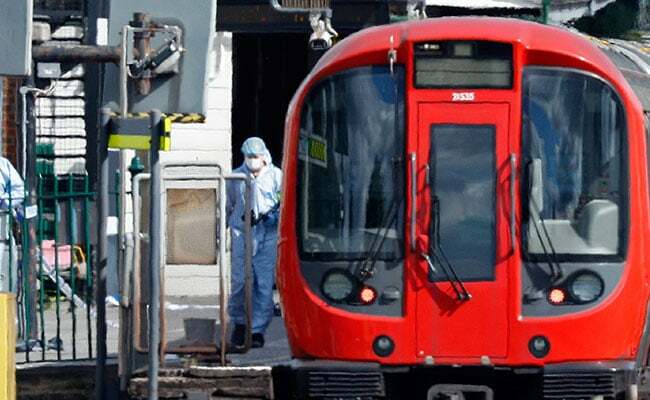 London: British police on Monday made a new arrest in their investigation into a bomb attack on a London underground train earlier this month. He is the seventh man to have been arrested over the attack at Parsons Green station in London on Sept. 15 which injured 30 people. Last Friday, teenager Ahmed Hassan appeared in court charged with attempted murder over the attack. He was remanded in custody until Oct. 13. Two other men are still being questioned by police while three others have since been released by detectives and face no further action. Searches are still ongoing at one address in Surrey, south of London, and in Cardiff.